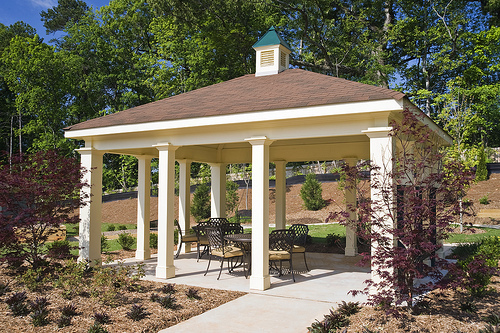 SWIL, LP involves the construction of the independent living section of a senior care facility in Powder Springs, Georgia. 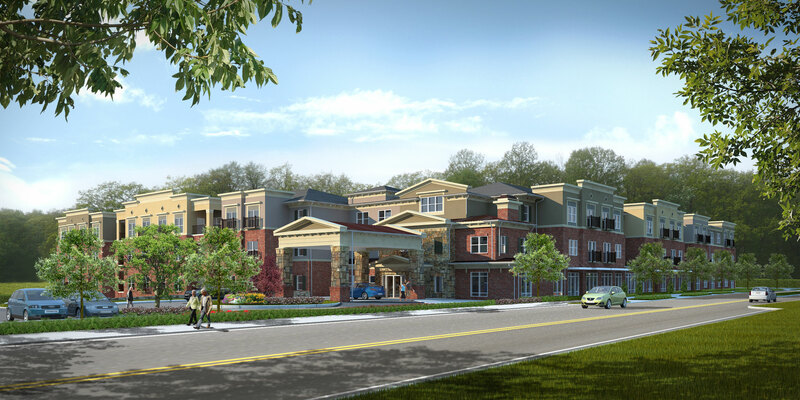 It is the sister project to SWAL, LP and these limited partnerships are cooperating with the Beverly J. Searles foundation to develop a single senior care facility to feature independent living units as well as assisted living and memory care ones. 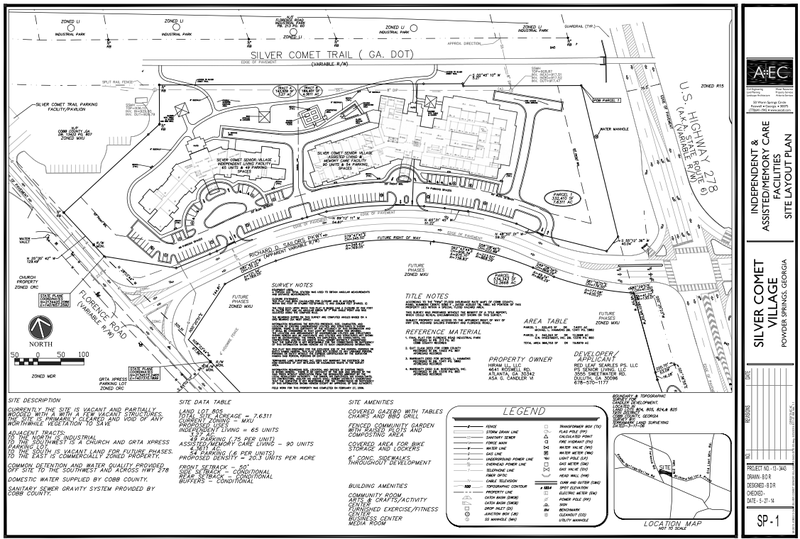 The total cost of the independent living segment of the project is about $14,000,000 and 7 EB-5 investors are funding $3,500,000 of that with the balance coming from tax-exempt bond proceeds and developer’s equity. Over 80 jobs will be created as a result of the SWIL, LP investments and this will be purely new construction, not rehabilitation.